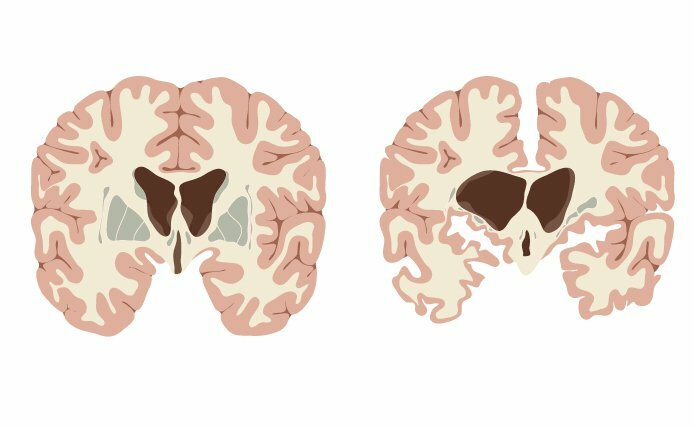 Researchers in England and Wales have identified a gene linked to disease progression in Huntington’s disease, shedding new light on the poorly understood mechanisms that cause the disorder. Although the results — published in the journal The Lancet Neurology —hold no immediate prospect of leading to a cure, researchers say they might help in developing treatments to slow down disease progression. “The strength of our finding implies that the variant we identified has a very large effect on HD [Huntington’s disease], or that the new progression measure we developed is a much better measure of the relevant aspects of the disease, or most likely, both,” Lesley Jones, a professor at Cardiff University in Wales and a co-senior study author, said in a press release. Along with colleagues at England’s UCL Huntington’s Disease Centre, the study, “Identification of genetic variants associated with Huntington’s disease progression: a genome-wide association study,” analyzed data on changes in motor and cognitive symptoms, as well as brain imaging measures. To make the analysis more robust, researchers included two different groups of patients — 218 people carrying Huntington’s mutations, included in the TRACK-HD study, and 1,773 patients from the European Huntington’s Disease Network registry. The analyses showed that it was possible to create a progression score based on the observations. They then used this score to look for genes linked to progression via a so-called genome-wide association study. Researchers found several genes linked to disease progression in both groups. 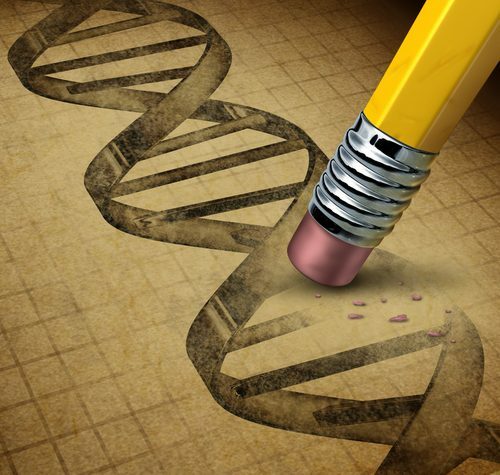 The finding with the strongest association was a single point mutation in a gene called MSH3. MSH3 is involved in DNA repair and has previously been linked to Huntington’s. Mutations in the huntingtin gene are composed of repeats of the three DNA bases CAG. These repeats tend to get more abundant with time. Researchers believe MSH3 is linked to expansion of the CAG repeats. “Now we know that MSH3 is critical in the progression of HD in patients, we can focus our attention on it and how this finding may be harnessed to develop new therapies that slow disease progression,” said Sarah Tabrizi, a professor at UCL Huntington’s Disease Centre and second co-senior author of the study. Tagged disease progression, DNA repair, GWAS, MSH3, treatment discovery. I read that a research lab in Stamford, Ca had a device to put on a patient head so that they could communicate! Whatever you can do to help my sister and I would appreciate it. Do you know about this? I’m very sorry to hear about your sister. I think that you are thinking of an eye-tracking device, of which there are many variants. These might even be covered by Medicaid or Medicare under certain conditions. Please see this link for more information. Hi my girlfriend I found out has Huntingtons her mum has it to . My girlfriend is 31 and wants a baby . Realistically do you think they may have a cure for this horrible disease wishin the next 5 years . Are they any closer to finding out the. Cause if this to find a way to stop it . I understand that this must be a very difficult situation for you. Unfortunately, researchers are nowhere near a cure at the moment. Many research efforts are ongoing to attempt to slow the disease progression though. At the moment, it is, however, impossible to say what the outcome of this research might be.